We find, fund, and foster the most promising cleantech startups on the planet. the oldest and largest cleantech startup accelerator program, with the mission to find, fund, and foster entrepreneurs with ideas to solve our greatest environmental and energy challenges. 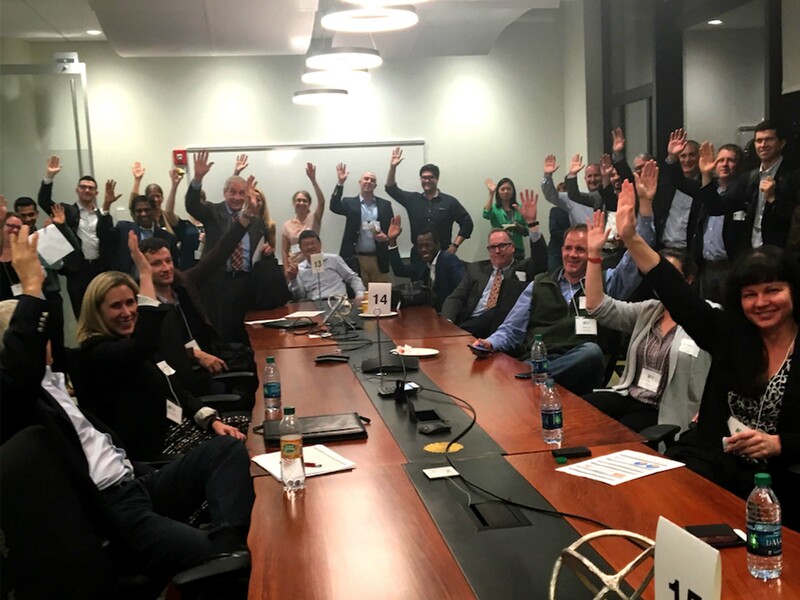 Through our annual business competition and accelerator program, we connect cleantech startups with the people and resources that will accelerate their success, and provide a national platform for public visibility. Learn more about the impact of our program in 2017. Cleantech Open Northeast was founded in 2005 as the Ignite Clean Energy program by the Energy Special Interest Group (ESIG) of the MIT Enterprise Forum. At the beginning, with less than 30 teams applying and a huge outpouring of community, business, academic, and volunteer enthusiasm, the program initially focused on student entrepreneurship at MIT and then expanded rapidly to the larger community. In 2010, Ignite expanded its reach and impact by joining forces with the national organization Cleantech Open creating the largest cleantech innovation footprint in the country. Shortly after its inception, Cleantech Open Northeast (CTONE) entered an affiliate agreement with the Northeast Clean Energy Council (NECEC). As part of this agreement, NECEC provides office space and visibility, in exchange for CTONE helping to promote NECEC’s interests and creating a pipeline for potential new members for NECEC. Massachusetts, Vermont, Maine, Connecticut, Rhode Island, New Hampshire, New York, Pennsylvania, and New Jersey. We are proud to be a central part of the highly unique and productive regional cleantech ecosystem: we work with partners all over our two regions to support the growth of innovative startups coming out of our tremendous research institutions and the business community. The 2018 Cleantech Open Northeast cohort is comprised of 32 teams from the northeast region of the USA, as well as one team from Canada and one team from Spain, respectively. Read about our 2018 cohort, where they're from, and more in our welcome press release. Meet each of the 2018 Cleantech Open Northeast startups in these team descriptions. Congratulations to the Cleantech Open Northeast Class of 2018, read our press release for more info about how the program went! It was a very hard decision for judges to narrow down the cohort this year to eight Finalist Teams, and then four Northeast Region Winning teams because each team was of such high quality. In fact, this year, two additional teams were selected to compete in the Cleantech Open Global Forum in California, January 2019! Check out the descriptions of the Top Eight Finalist Teams here. 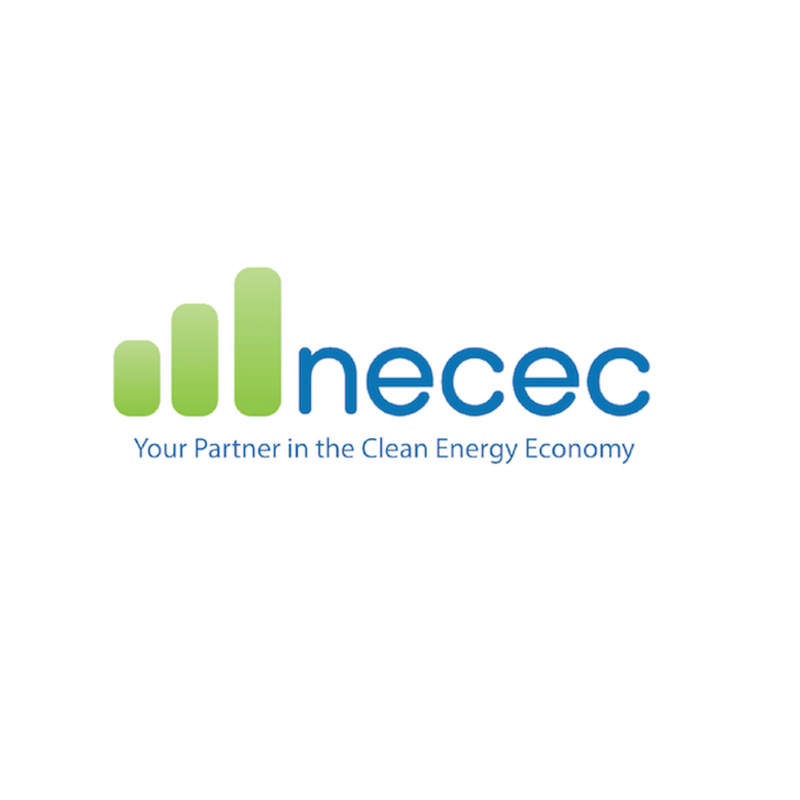 NECEC is the Northeast regional affiliate for Cleantech Open. NECEC executes the Cleantech Open Northeast accelerator and business plan competition in Massachusetts, New York, Maine, Vermont, New Hampshire, Connecticut, Rhode Island, New Jersey and Pennsylvania and builds the region’s innovation network for Cleantech Open and NECEC’s successor program for cleantech entrepreneurs Cleantech Navigate Northeast. Cleantech Navigate Northeast program helps better connect accelerator participants and alumni with financiers, strategic partners, and early adoption customers. Learn more about NECEC and its programs to help clean energy businesses start, scale and succeed in the Northeast at: http://www.necec.org/Stay connected to the cleantech ecosystem by subscribing to NECEC's Northeast Innovation Newsletter, Startup Shortcut, below. CTO Northeast is hiring a 2019 Innovation Fellow for our Boston office! Read the full description here. This calendar is a collection of public events in the northeast clean energy ecosystem. Events for the 2018 accelerator will be invite-only to your email, if appropriate.